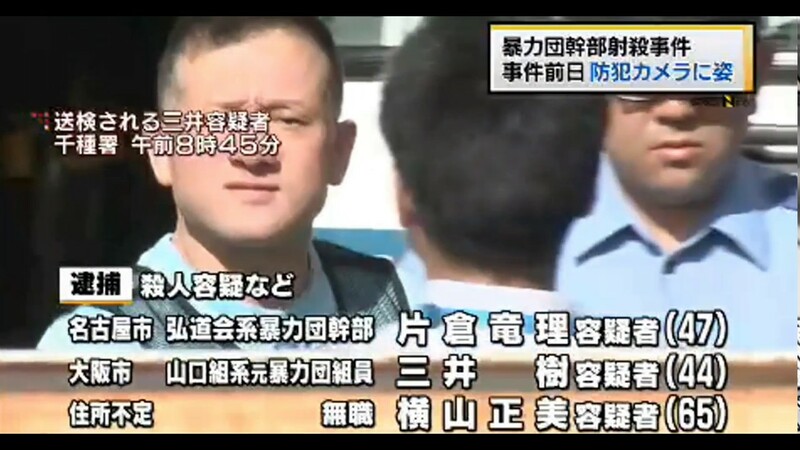 AICHI (TR) – The Nagoya District Court on Tuesday sentenced a gangster and former gangster to 30-year prison terms over the shooting death of a rival gangster in Nagoya two years ago, reports the Sankei Shimbun (Feb. 20). 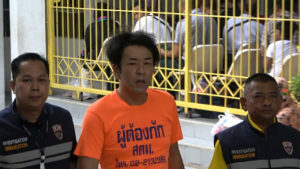 In handing down the ruling, presiding judge Go Okuyama said Tatsumasa Katakura, a 48-year-old upper-level member of the Kodo-kai, and Tatsuki Mitsui, a 46-year-old former member of the Yamaguchi-gumi, acted “with a high degree of deliberation in carrying out what was a ruthless crime” in the shooting death of Tatsuo Saiki, a 64-year-old upper-level member of the Kobe Yamaguchi-gumi. “Anxiety within the neighborhood was also great,” the judge added. 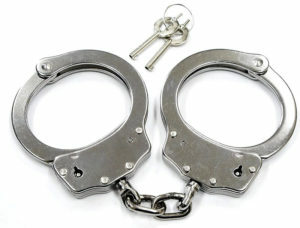 The prosecution had sought life terms for both defendants. 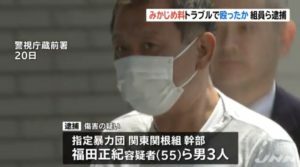 According to the ruling, Katakura and Mitsui worked to together to fatally shoot Saiki in the head and chest inside a fourth-floor of a building in the Shinsakae area of Naka Ward on July 15, 2016. Saiki was confirmed dead about one and a half hours later after being transported to a nearby hospital. About 20 minutes after the incident, a sedan used by the suspects to flee the scene was found on fire in the parking lot of a shrine located about two kilometers from the residence. 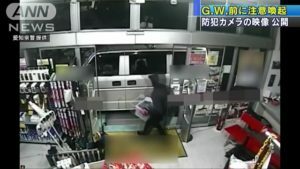 At the time, police believed that the suspects poured flammable liquid inside the vehicle before setting it ablaze in an effort to conceal evidence. A bulletproof vest that may have been used in the crime was later found at a nearby coffee shop. A third defendant, Masami Yokoyama, 65, died during detention. The Kobe Yamaguchi-gumi formed in 2015 following the dissolution of the Kobe-based Yamaguchi-gumi. At the time of the incident, police suspected that the shooting incident was connected to the split.